UNDER CONSTRUCTION ! 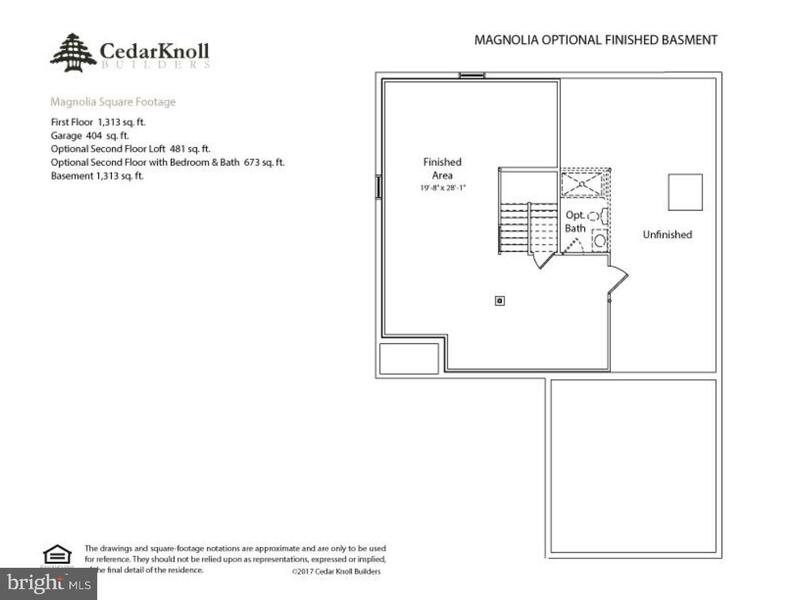 Our brand NEW Magnolia with side load 2 car garage! This Magnolia Cottage is going to be beautiful. Located on a premium lot backing to woods this home has an open floor plan with Living Room, Kitchen and Dining all in close proximity which is great for entertaining. 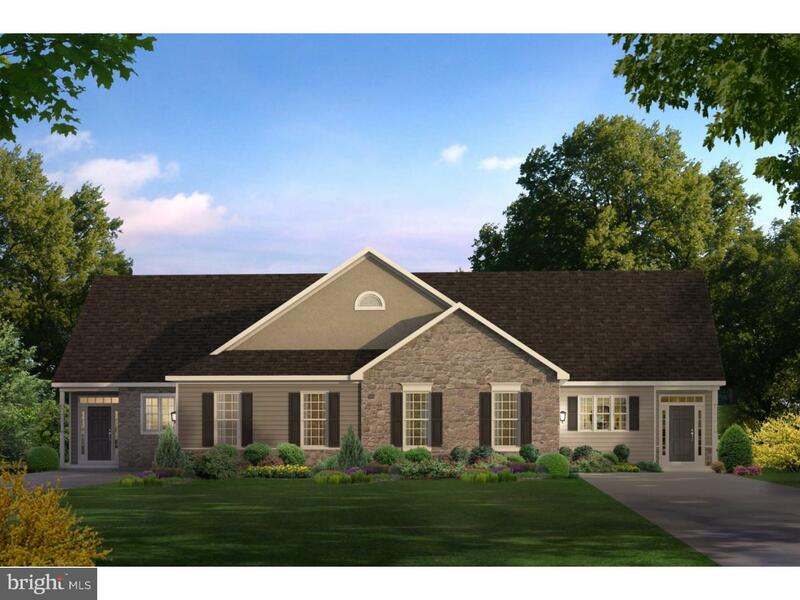 This home will feature a first floor owners suite with full bath, a 2nd bedroom on the main level for either guests or a home office, a 2nd full bath for guests as well as main floor laundry. 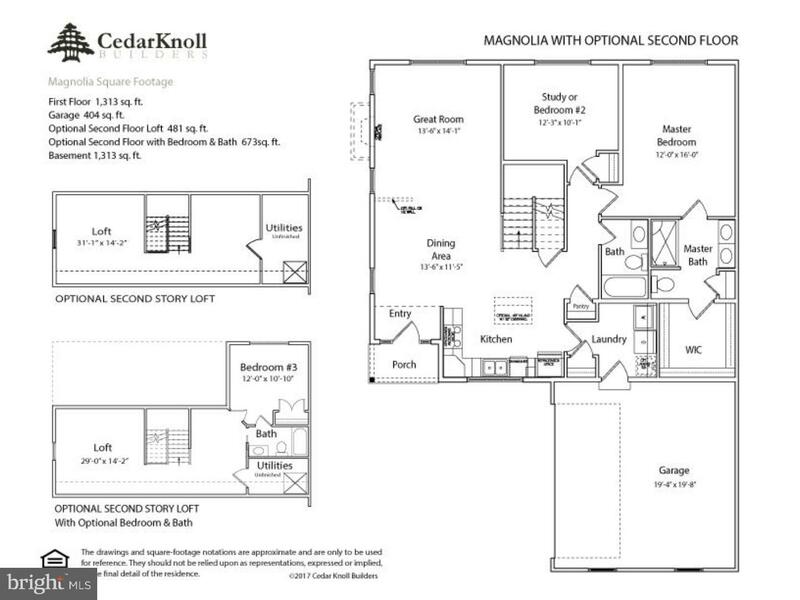 We have added a second floor with finished loft, 3rd Bedroom and full Bath as well as an Unfinished walkout basement with endless possibilities. 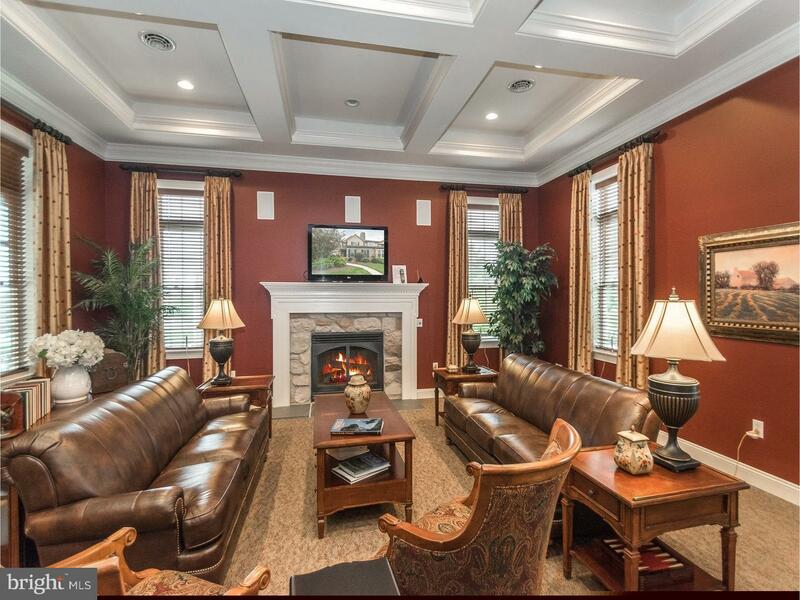 Still time to make this home your own and pick your own interior options and finishes. Move in by the end of summer. 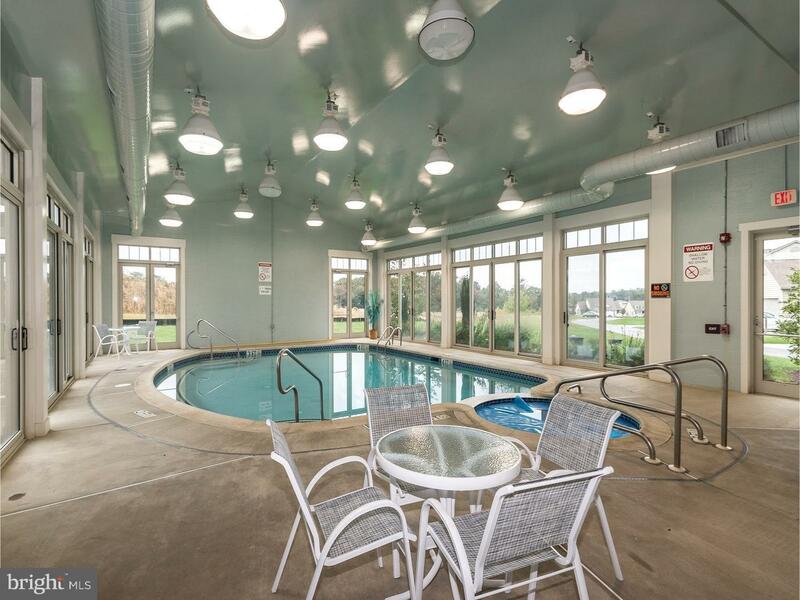 Honeycroft Village is a wonderful 55+ Lifestyle Community home to 60 acres of open space, nestled within some of the prettiest Chester County views known to the area. Rolling hills and grazing cattle dot this gorgeous landscape. 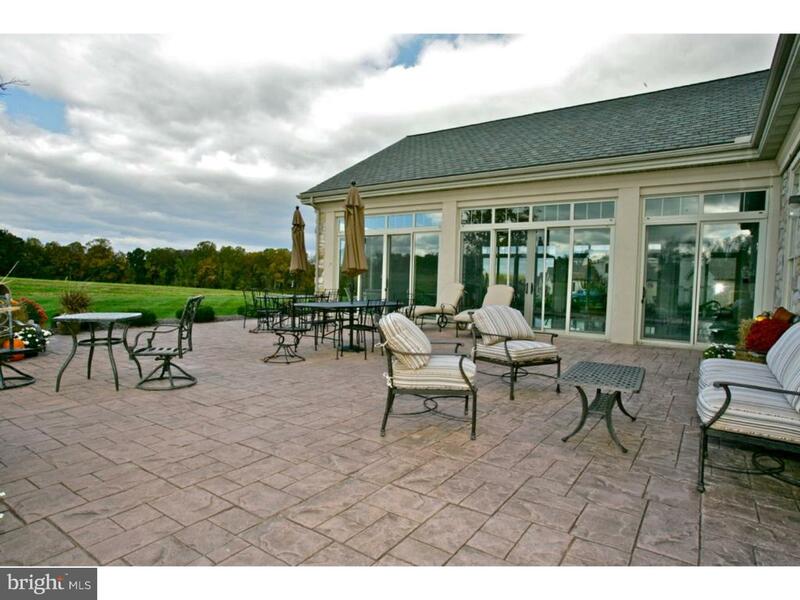 Each home is built using 2x6 construction by some of the finest trade industry leaders in your local Chester County area. Crafted to perfection and designed to bring you the home of your dreams. 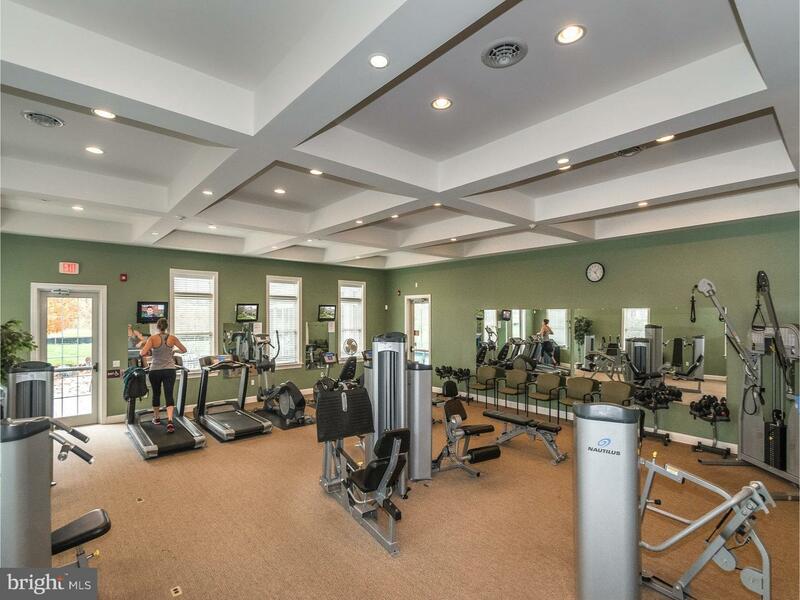 Your Community Clubhouse is equipped with state-of-the-art Fitness Center, Indoor Pool & Spa, Entertainment Room with television and Outdoor Patio area with raised garden beds.